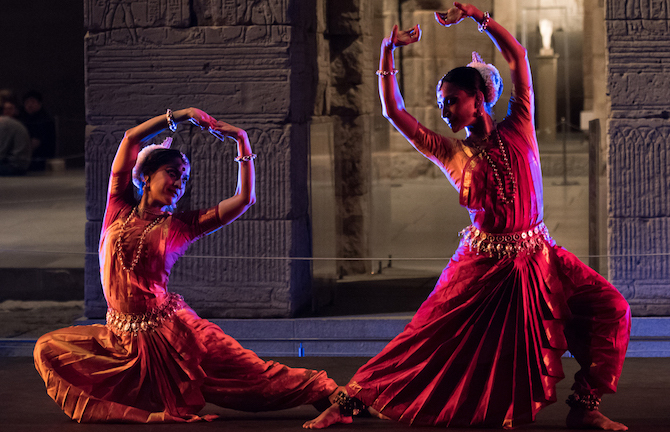 The most significant festival of Indian arts and culture ever seen in Australia, Confluence: Festival of India is a six-city, nationwide event featuring rich and diverse exhibitions and performances across dance, music, theatre and visual arts. The festival will feature close and verdant collaboration with eclectic Australian artists, including joint performances by the Indian spiritual music group Sonam Kalra & The Sufi Gospel Project with Australian musician Ashlee Clement and a didgeridoo player—among many more! As well as a captivating program of performances, Confluence: Festival of India will include conferences and workshops that promise to continue to foster Australia and India’s shared cultural dialogue.